Episode 5: Are you ready for Junkenstein’s revenge? This weeks episode will cover the recent Halloween event Junkenstein’s revenge, New Mercy PTR changes(Again), and some Sombra tips coming from HLG Bruski. The full interview with HLG Bruski can be found Here. This entry was posted in Discussion and tagged Console, Gaming, Overwatch, OW, Playstation, PS4, Quickplay, Quickwatch, XBO, Xbox on October 14, 2017 by quickwatch. Episode 4: Are you off with your Off-Tanks? Episode 4 covers the new Overwatch League news, The most recent round of Mercy PTR changes, and discussion and tips for Roadhog, and Zarya. 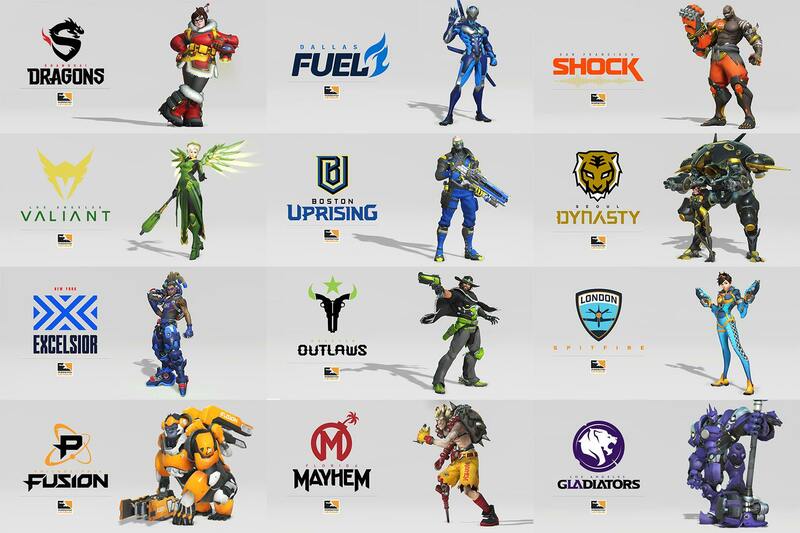 This entry was posted in Discussion and tagged Console, Gaming, Overwatch, OW, Playstation, PS4, Quickplay, XBO, Xbox on October 9, 2017 by quickwatch.